It started simply enough. Keith, a "treasure hunter" reported finding a 1733 sundial "in the Carolinas". 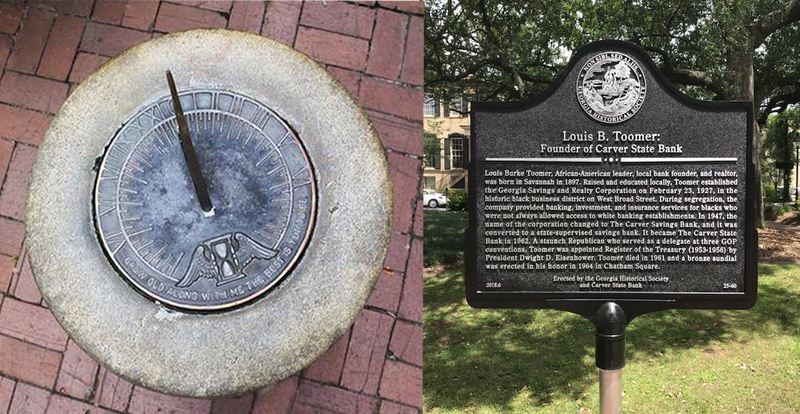 (http://www.treasurenet.com/forums/my-best-finds/603181-1733-colonial-sundial-found-restored.html). 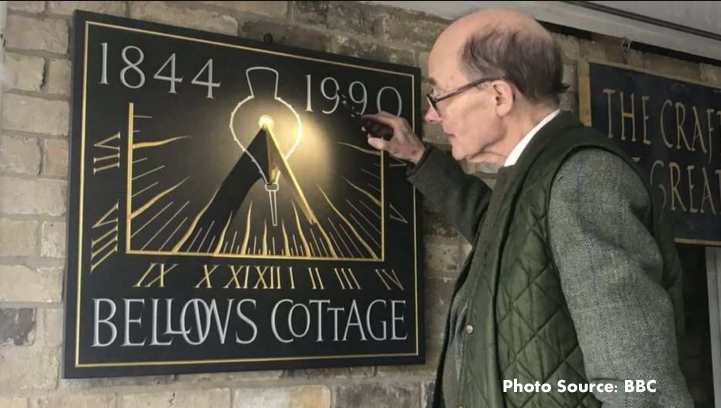 The brass sundial about 5 or 6 inches in size was found crumpled and apparently had a number of modern attempts to solder a gnomon back onto the dial plate. Kieth reported, "When I found the piece it had been bent and damaged so I sent it to an expert in restoring metal objects....It has been the best find of my relic hunting career. I hope to get some detailed info from people who know about sundials." The dial is done in the English style of the period, that is to say, the dial is cut as an octogon with a circular chapter ring with Roman numerals and delineated on the outside to the quarter hour. 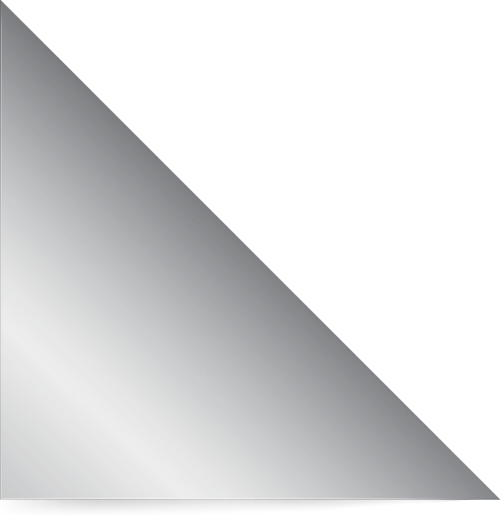 In the center is an 8-point compass rose with the cardinal points labelled "N,S,E,W". Four crude and somewhat modern screw holes held the dial to some modern base. 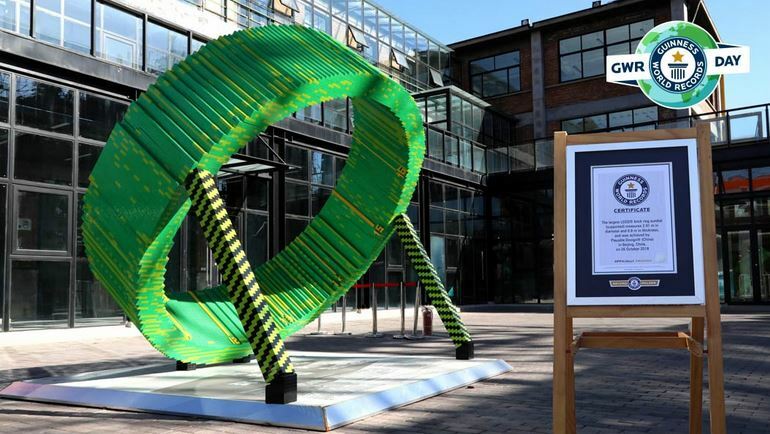 The maker's initials D.D.M. are berlow the engraving of the original owner "William * Lane" with the date 1733. A team led by David Mearns reported on the oldest Mariner's Astrolabe in a recent article of the International Journal of Nautical Archaeology. 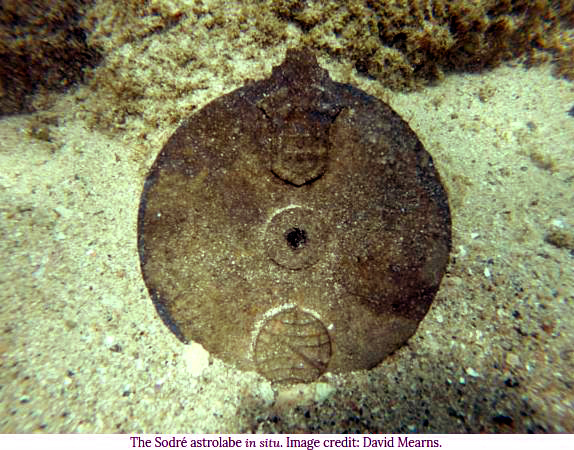 During a 2013-2014 series of diving expeditions off the coast of Oman they discovered a Portugues solid leaded-gunmetal disk astrolabe. As the authors put it, "A well-documented and dramatic story from one of the earliest Portuguese foyages to India ... involves the loss off two naus [sailing vessels], the Esmeralda and Sao Pedro, which sank in shallow waters off the coase of a remote Omani Island in the Arabian Sea." What has made this legend is that these ships were part of a Portuguese armada to India led by the legendary explorer Vasco da Gama. Mearns tells the story that following the return of da Gamma and the main fleet to Portugal in February 1503, Vicente and Bras Sodre, uncles of da Gama, led their two ships back to patrol the waters off the south-west Indian coast. But Vicente sailed his squadron to the Gulf of Aden where they looted and burnt a handful of Arab ships. "Vicente then took his ships to Al Hallaniyah ...where they found a safe anchorage to shelter from the south-west monsoon...It was in this location, in May 1503, where a sudden and furious wind tore the two naus from their moorings and drove them against the rocky shoreline smashing their wooden hulls and causing the deaths of many crew, including the squadron commander Vcente Sodre"
Last February in the Panorama Armenian News an article reviewed some of the oldest sundials in Armenia. Piliposyan, Doctor of History at the Preservations Service for Historic-Cultural Reserve-Museums and Historic Environment (SNCOT) related that the oldest sundial may be on the Zvartnots temple dating to the 7th century. 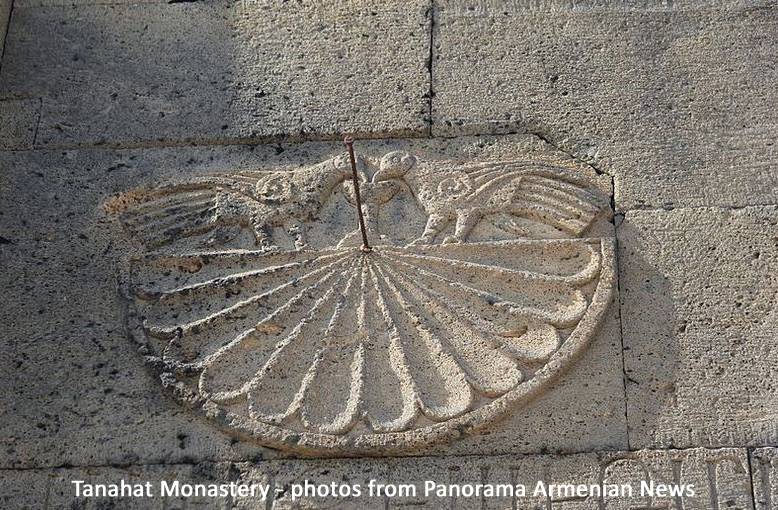 Sundials have been preserved on buildings of Dsegh, Tsakhkadzor, Dilijan, Noyemberyan as well as Nagorno Karabakh churches. Sundial also were curved on khachkars [Armenian cross-stones]. In the Panorama article Piliposyan said that apart from serving as clocks, sundials served as a means of communicating with god. He brought the example of the Zvartnots temple sundial found during excavations with enclosed documents calling on prayers to talk to god whatever time it was. The vertical dials had horizontal gnomons and on the dial face there are typically 12 equally spaced divisions to mark the hours. Frank King commented on the dials that "These are variants of the standard European sundials used for indicating 'unequal [temporal] hours', at least approximately, in medieval times. Several thousand survive in England alone. They divide the daylight period from sunrise to sunset into 12 parts. Unfortunately, these parts are not equal in time and their relationship varies with the time of year....The examples in the photographs seem very nicely made."